We are always on our minds, we naturally think about ourselves before anyone or anything. We are self-absorbed. This must change. In Judges 7, Gideon is finally ready to trust God and move forward in defeating the Midianite army. There is only one problem, the army that Gideon has is too large. See, God has a plan, He wants to show Himself to the Israelites and He wants to show Himself to you. However, God wants the Israelites to be absorbed with Him. Therefore, if God dwindles the Israelite army to such a small number (300) to battle an army that is incredibly large (over 100,000); then when the Israelite’s win the war they will only be able to credit the victory to God. They will GLORY (celebrate) in Him rather than in themselves. 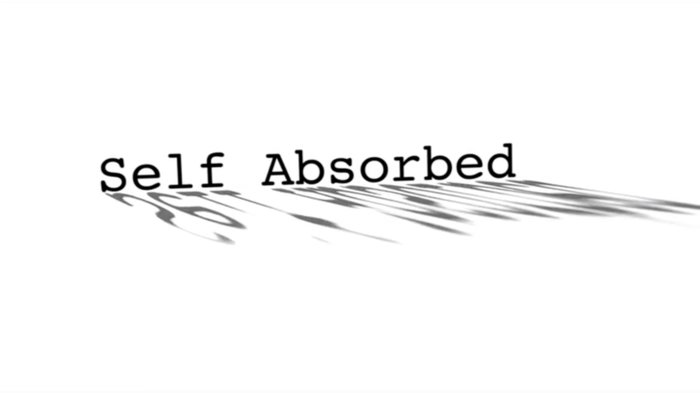 Do you consider yourself to be self-absorbed or God-absorbed? How much time do you spend a day thinking of yourself? How can you become less and God become more in your life? What are some things that you can praise God for this past week?